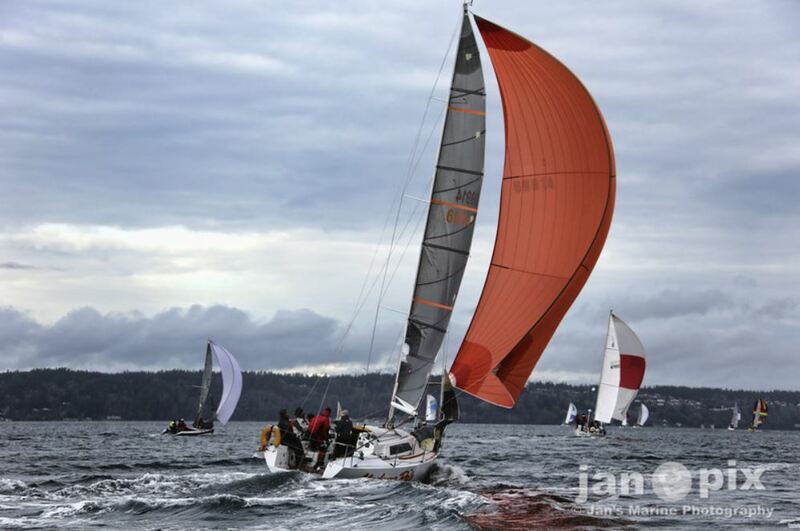 Ahh Winter Vashon – lovingly sitting at the forefront of sailors minds as they think longingly all year long about this balmy jaunt around the last stronghold of hippiedom in the Pacific Northwest, Vashon Island. 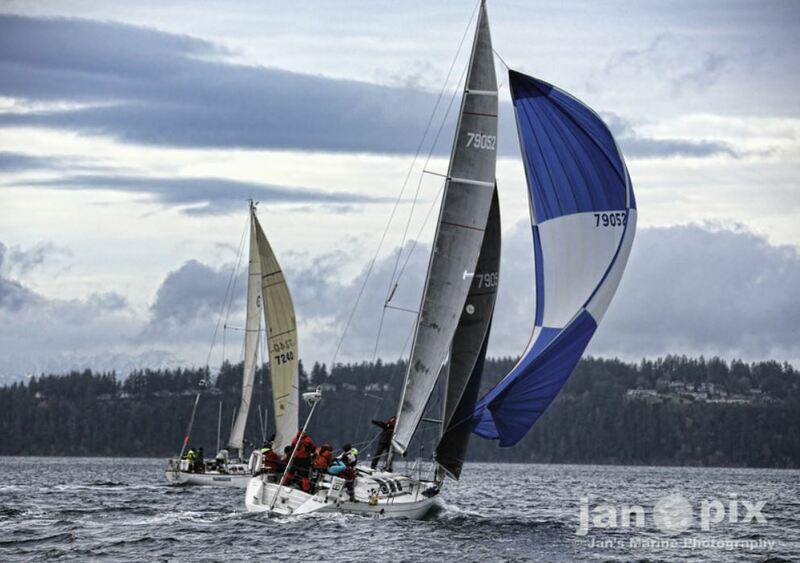 At Just over 30 miles, it’s an easy 6 hour sail with those consistent south sound winds the area is known for and with our 8 hours of light this time of year finishing in daylight is even a possibility! Right? Well it was this year!